This week we will cover the final phase of the 3-step formula for prosperity, which is the Law of Command. The concept of this particular law is to use affirmations, using powerful and definite words to declare what you want to the universe. And it is one of the easiest and fastest ways to produce results in your life. 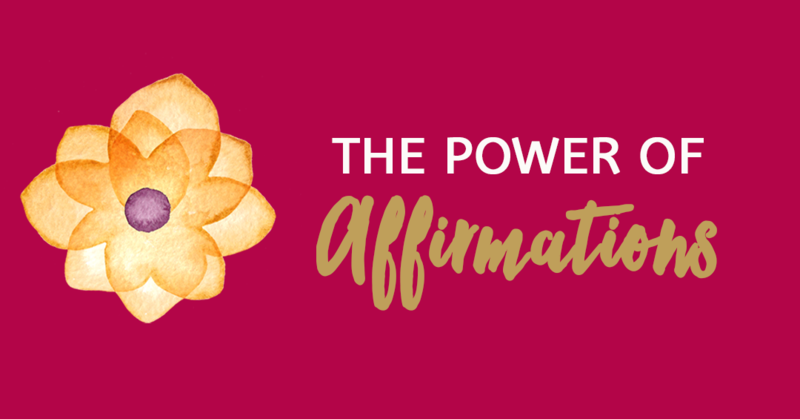 An affirmation is what you say and what you think and what we tell our selves, the words that we speak, whether it’s out loud or in our minds – can dramatically impact our lives. Negative self-talk , can block abundance and prosperity. Positive affirmations can help us create a life of our dreams. That’s why, being mindful of the negative talk that you have, is extremely vital, when it comes to creating a life that you love. In this episode of the Wild Woman Run Free podcast, I will teach you techniques that will shift your energy completely and open up the gates to abundance. Whether it’s abundance in health, wealth or whatever you desire in your life. Listen to the podcast and journal the amazing results that you will attract, as you co-create an abundant life with the universe. P.S. If you haven’t joined the Wild Woman Run Free facebook group, please do so. The Wild Woman Run Free group is all about building a community and connecting inspiring women, coaches and entrepreneurs together world-wide. The purpose of this group is to provide a safe and awesome haven, for empowered women to deeply connect on an entrepreneurial, spiritual and personal level. It is a place where you can ask questions – about business, coaching, topics covered in the Wild Woman Run Free podcast or about life! A place where we can engage with eachother and explore and experience what it means to be an empowered wild woman, with dreams and a mission to help others. So join the facebook and be part of the community! Check it out here! And if you know of anyone who can benefit from being part of this community, please feel free to recommend them also.